This was the Polini’s great idea, and this is the great result: an innovative carburetor, whose every single component has been designed, developed and manufactured by the company of Bergamo. 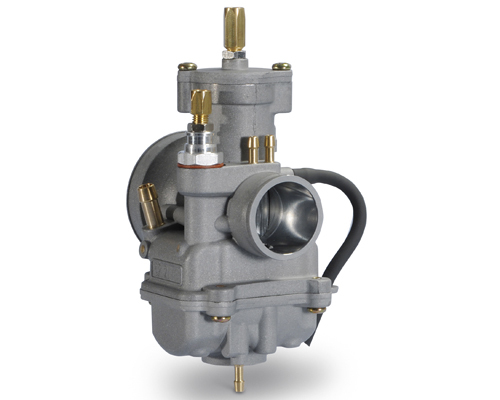 Available in a wide range of diameters 15/17,5/19/21/23/24, it is entirely made of aluminium, it has compact dimensions and it is 40% lighter than a traditional carburetor. 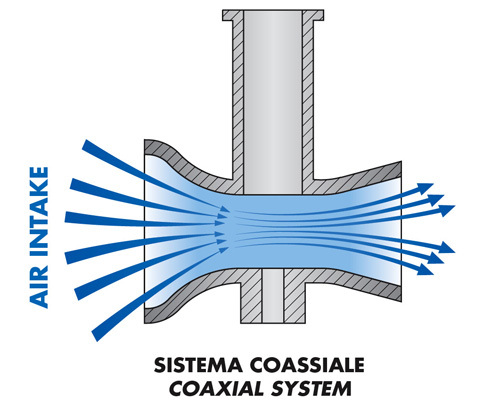 The inlet pipe is very short and it features an exclusive concentric design and a geometry that optimizes the air flows when the gases pass through. The overflow of petrol in the atomizer has been designed to ensure correct flow dynamic at every position of the throttle valve when opens. 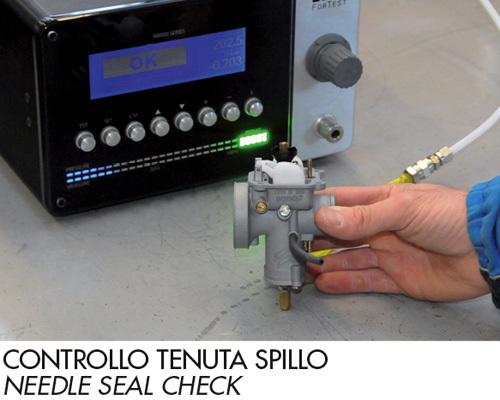 The hole where the petrol enters and the larger needle allow the constant draft even in the most extreme conditions. The float level, completely made of plastic, and the needle seal are carefully controlled in the production department to ensure the same standard of efficiency over time. These features considerably simplify the setup of the carburetor. Thanks to the extremely sophisticated calibration, the petrol-air flows, main and low jets, have been designed to achieve the best performance with lower consumption. 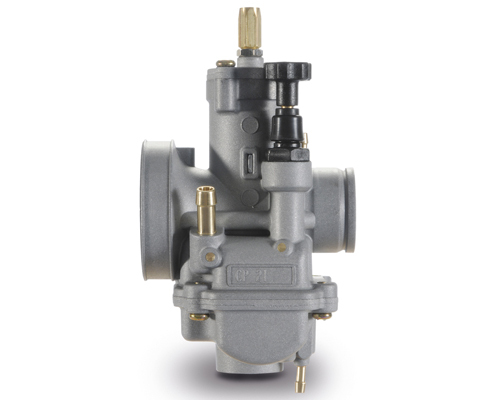 The compact size of the new carburetor is the result of a careful and meticulous management of the inner space and the maximum efficiency of all the components, subjected to strict controls. A further confirmation by Polini which always makes the dreams of who is “racing” inside come true. CP POLINI CARBURETOR WITH ELASTIC CONNECTION AND FLANGE FOR ORIGINAL FILTER.